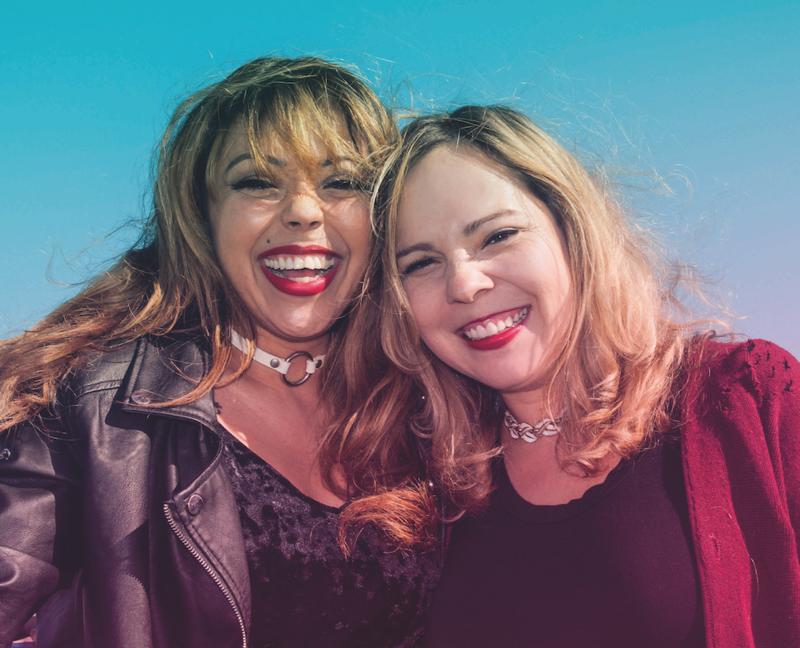 They may have had short-lived chart success, but American duo Daphne & Celeste certainly left a mark on the world of pop. Exactly what kind of mark. 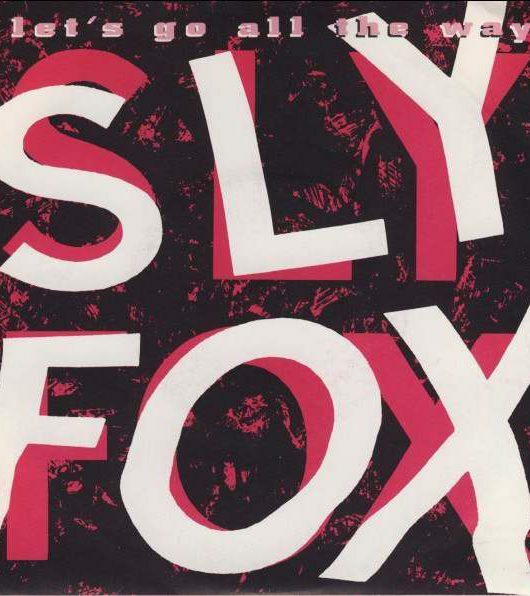 With hits like Ooh Stick You and U.G.L.Y., is for the listener to decide. but now they’re ‘back, back, back!’ with a surprise contender for one of the best electro-pop albums of the year… Written by Darren Scott. 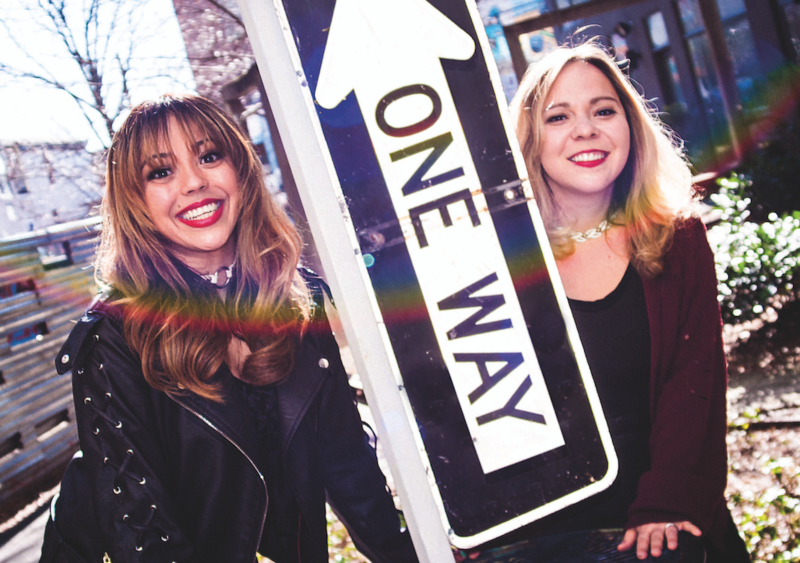 Daphne and Celeste are back to save the world, but how can that be achieved? Fun, it seems is the answer. Fun and a lot of laughter… And we mean a lot! The pair – Celeste Cruz and Karen DiConcetto, aka Daphne – met at an audition in 1998 for Universal, who were looking to create a pop act. 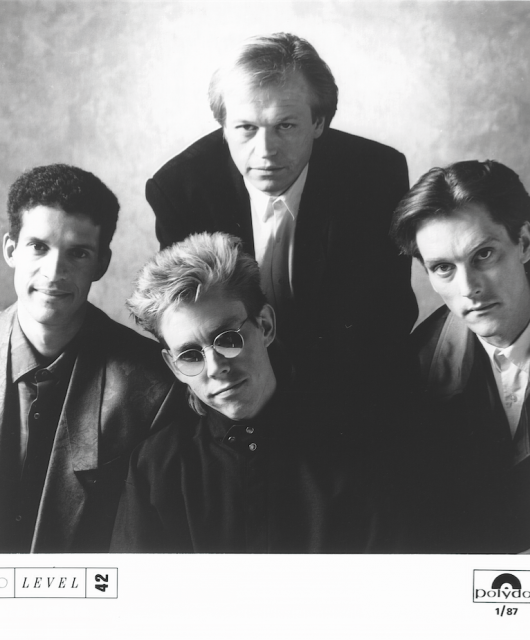 Three singles and an album followed before the duo disbanded a few years later. They’ve been friends ever since, and it shows. Their joyous giggling, self-deprecating humour and deadpan jokes are infectious. What they thought was just going to be a free trip to London soon turned into a job that they discovered people took quite seriously. “They pitched our voices up, we sounded like chipmunks!” Celeste chimes in. “We were basically actors. Even the audition itself was a weird audition to get. My agent was like: ‘OK, so they need two girls for a pop group’. You don’t really process what that means when you’re a young performer… you think you work really hard, find a producer, record an album. You don’t think you meet these two guys and they’re like: ‘here are your songs’,” she howls with laughter. 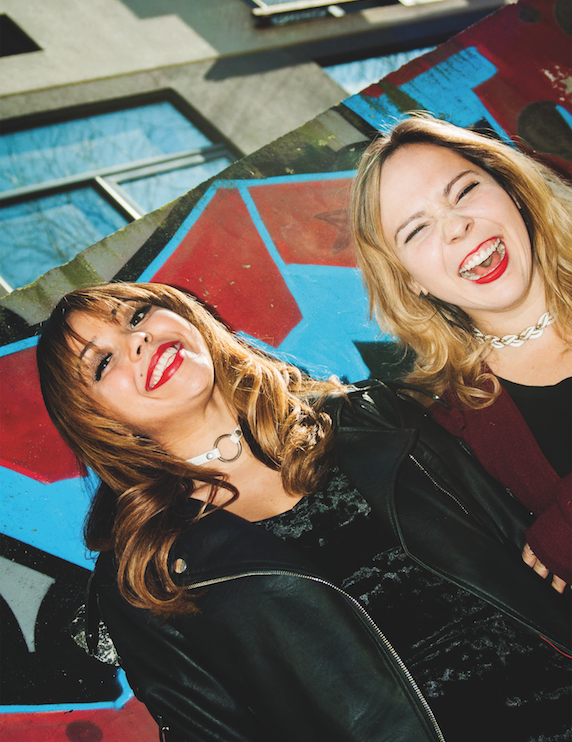 No interview with Daphne & Celeste would be complete without discussing Reading Festival 2000. It’s written in pop history – the duo lied their way into getting a slot, all because Celeste wanted to meet Eminem (who later dropped out of performing). They were on a line-up with Rage Against The Machine and Slipknot and the stage was bombarded with, well, anything the crowd could lay their hands on. Daphne gasps: “Here is something that I hadn’t thought about until now, the tomatoes… they didn’t splatter. Thanks for getting us to look back at this! “I’m thinking that they had another getaway wheelchair waiting,” Daphne suggests. Now they’ve saved themselves from identified flying objects, they’re back to save the world with a brand new record. It’s been a fairly organic process, as you might expect from a duo that haven’t released an album in 18 years. Producer, Max Tundra, originally got in touch with Celeste via Twitter in 2011. 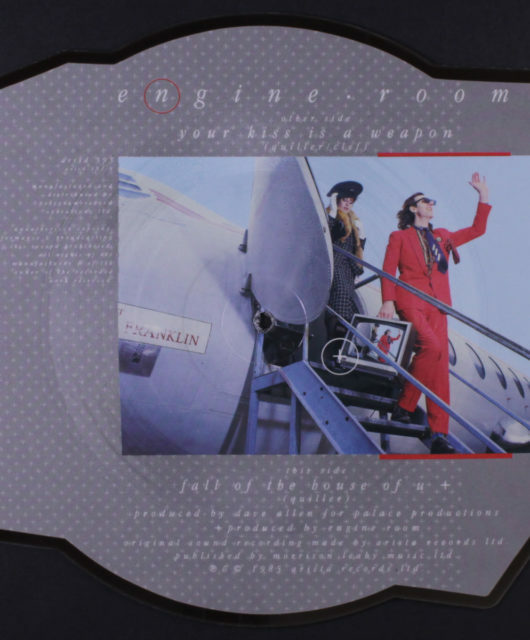 The recording of You And I Alone followed – either that year or the following, they can’t quite recall – and then it sat on the shelf until eventually being released in 2015. “We were kind of just experimenting,” Daphne explains. “I think that at some point, we weren’t even going to release it,” Celeste ventures. 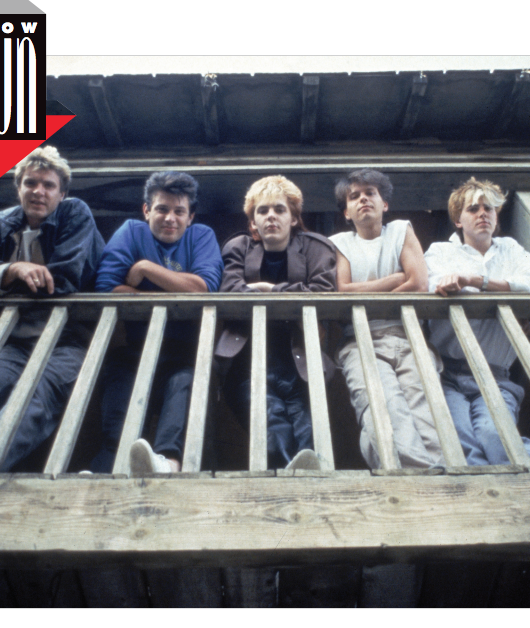 “I think the thing that’s funny about We Didn’t Say That!, our debut album – it took me a long time to realise – it’s got a little bit of everything too,” says Celeste. Does this make them the Romy and Michele of pop music? Daphne beams: “That’s actually a brilliant way to put it, I think we were the Romy and Michele of pop. 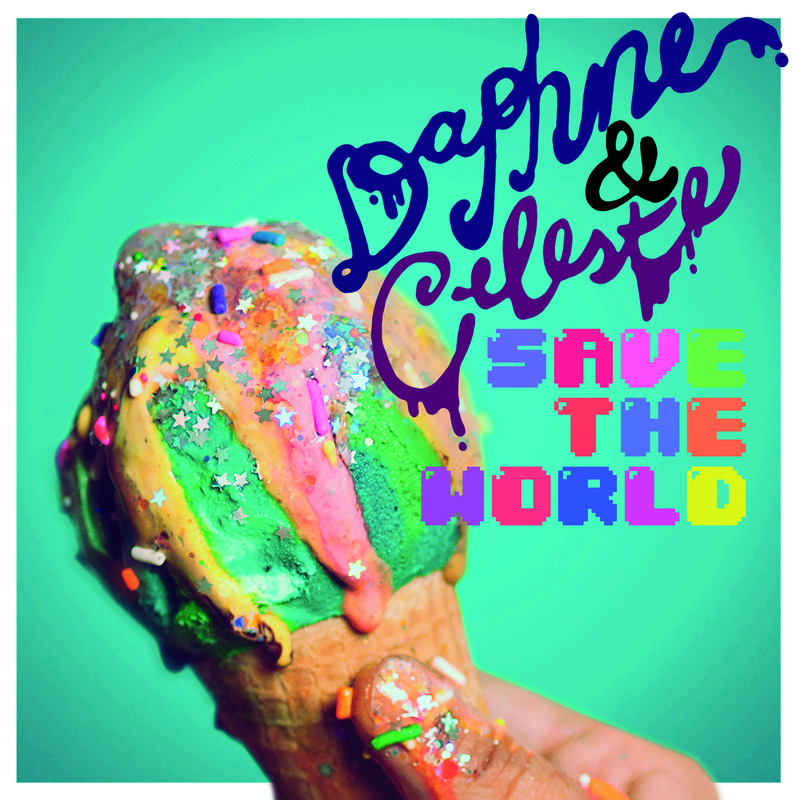 Daphne & Celeste Save The World is out now on all formats.